We draw inspiration from many sources, which together provide a foundation for our collaborative, question-oriented approach. The following important principles guide our work. 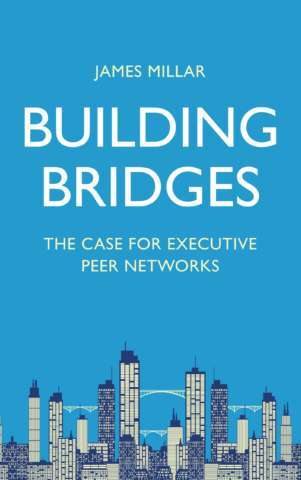 Check out these articles and podcast interviews about the characteristics of effective peer networks. The following books, articles, and videos have been instrumental in shaping the SkyBridge approach. We hope you enjoy them too.